If you prefer doing business with a shop where you can speak directly to the owners, NTA is your kind of place. Our current proprietors have owned the shop since 1991. NTA opened for business in 1961, specializing in alignments and front-end work. In the ‘70s, the shop expanded into air conditioning repair. General auto repair was added in the ‘80s. In the ‘90s, the shop began to offer fleet service/repair. The growth in fleet service led to a name change for the business. Northtown Alignment officially became NTA FleetServe in 2003. For our many long-term customers, we’re still proud to answer to both names. 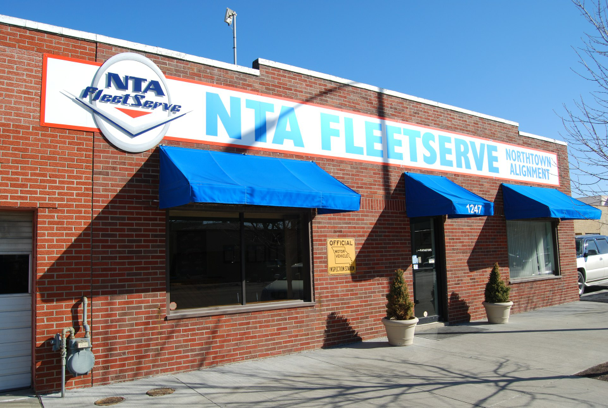 From your personal autos to fleets of any size, NTA FleetServe will help keep your vehicles on the road. We service all makes and models from passenger cars to F450 sized trucks.